I love making themed menus all year round. For seder it&apos;s always the greatest challenge and I love it. 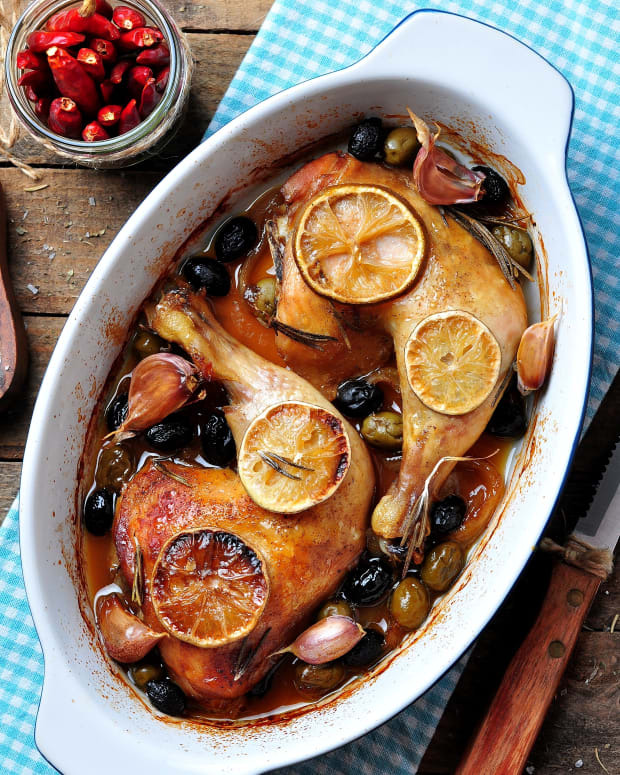 My favorite and most requested menu is my Chinese Seder, but I also get rave reviews for this Spanish Seder Menu. This year I want to go Israeli. 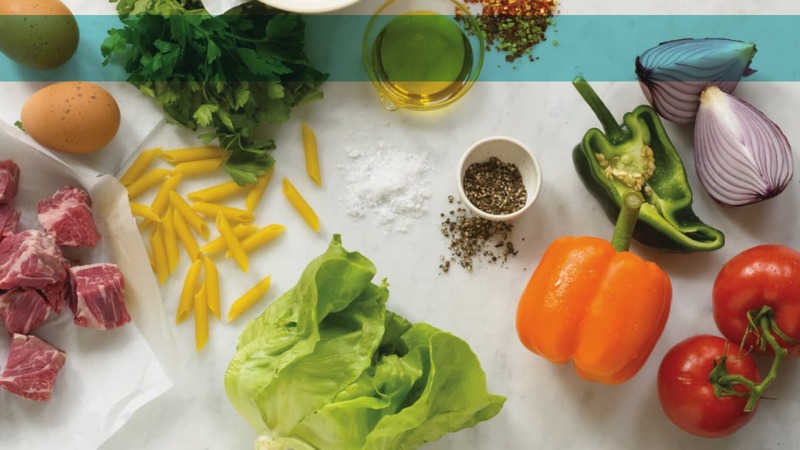 It would be so easy with kitniyot, it&apos;s hard to have an Israeli menu that doesn&apos;t have Tahini, but I think you will be pleased with this new seder menu with an Israeli spirit. 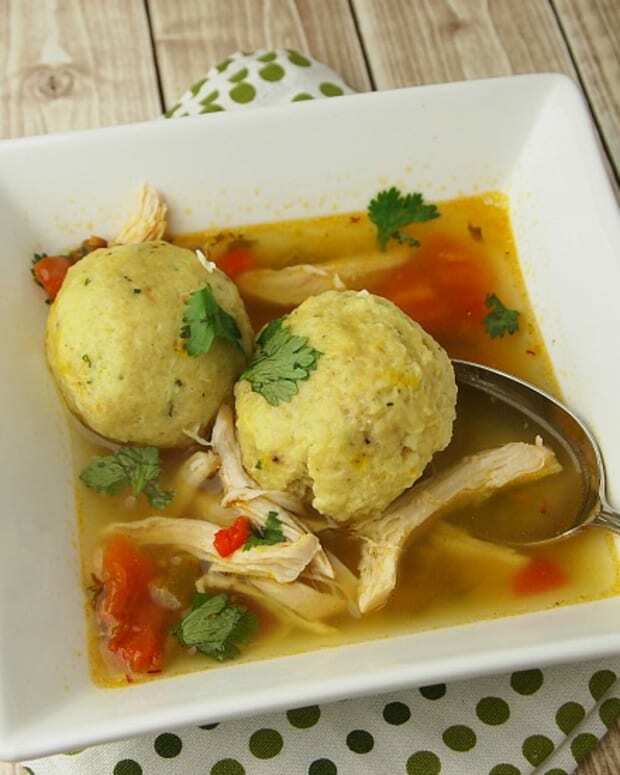 I always start my seder with matzo ball soup, if I don&apos;t, I will have a very angry crowd, but that doesn&apos;t mean I can&apos;t change it up. 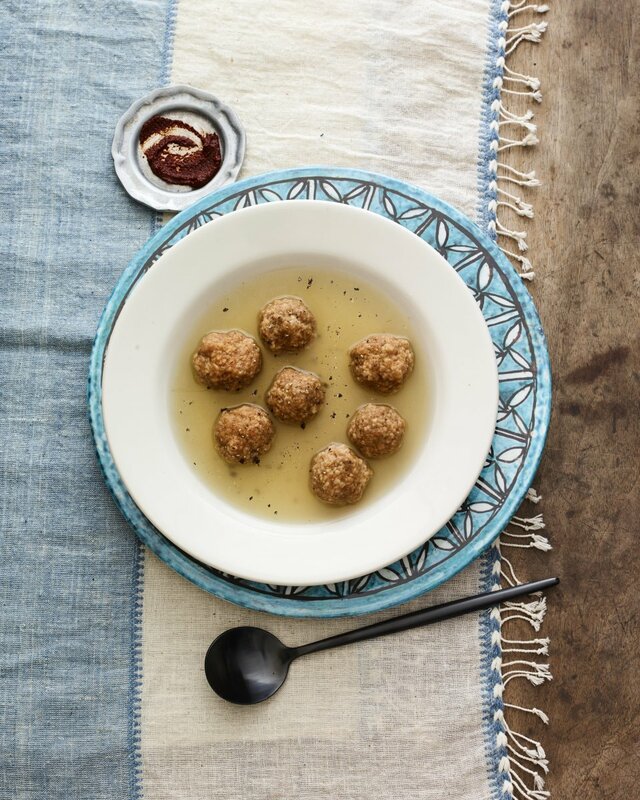 Now that I have a few vegetarians I make a veggie soup which works particularly well with these flavorful matzo balls, loaded with Harissa, a Tunisian red pepper sauce that is very popular in Israel. 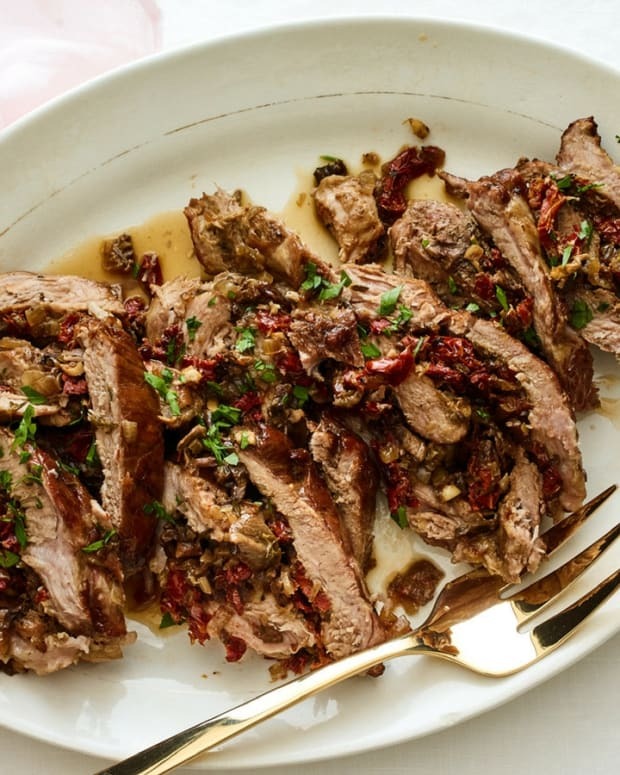 If you can&apos;t find Baharat for Passover, use any Middle Eastern spice blend you can find or even just a great flavorful blend. It&apos;s the cinnamon that gives it the real interesting flavor. 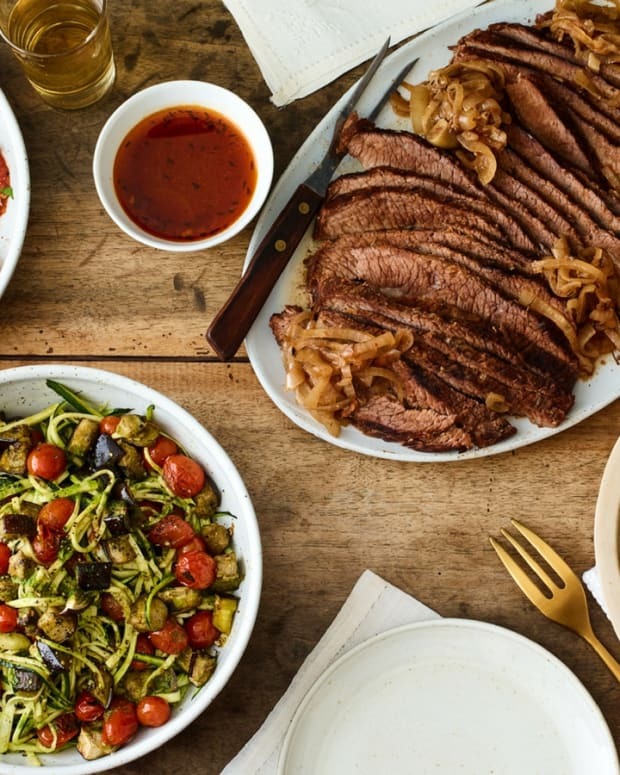 I don&apos;t usually make brisket, but this recipe is perfect for an Israeli menu, feel free to use the same idea with any roast or short ribs. 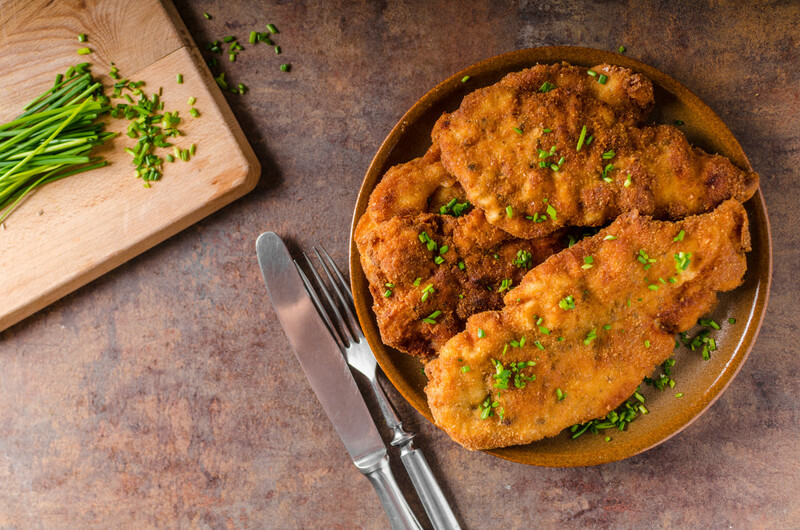 You could go with a braised chicken, but it will be too similar to the brisket, so I suggest everyone&apos;s favorite, Schnitzel. 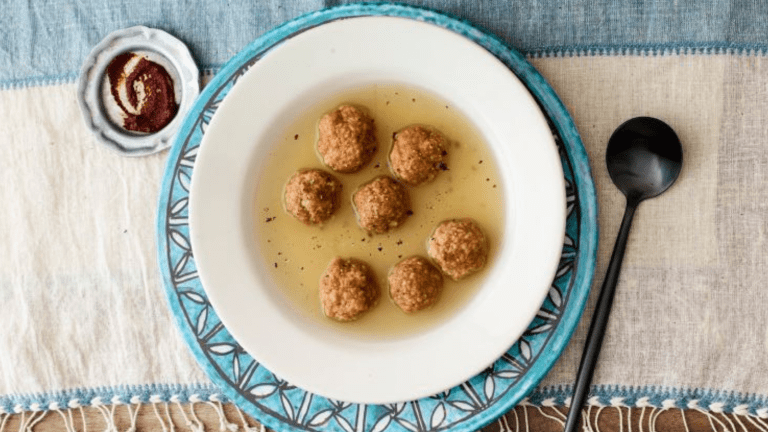 It is simple with matzo meal as the breading, but there are also tons of Passover bread crumbs out there, so anything goes. Make extra, this will be amazing leftovers for the rest of the week, it freezes well too. 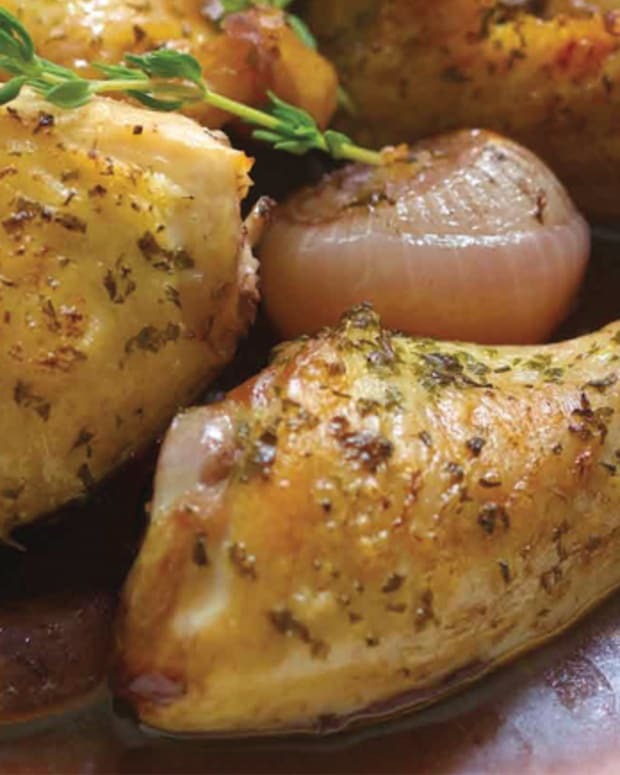 If you want to keep it simpler, go ahead and just grill up or broil some chicken with the same Middle Eastern spice blend you used for the brisket. 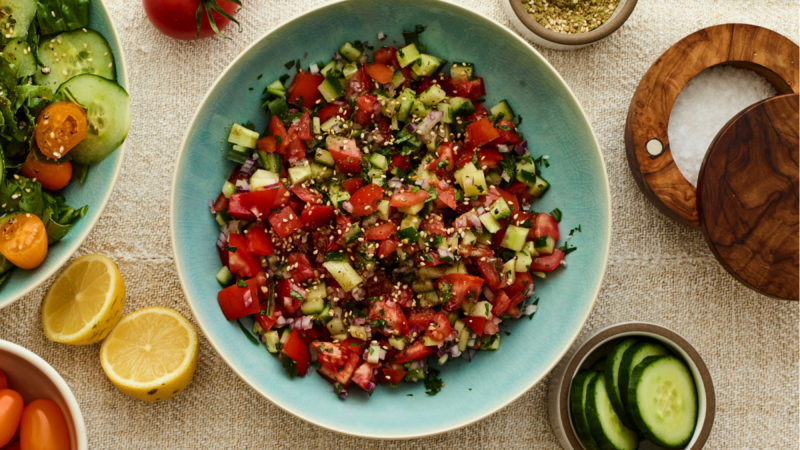 Because no Israeli menu is complete with out this iconic chopped salad, just leave out the zaatar or sesame seeds, they are optional anyways. 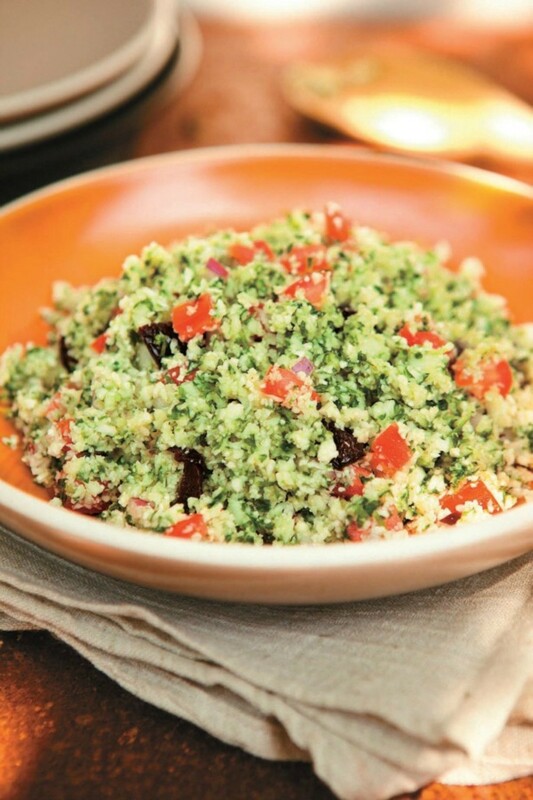 Try this recipe for another a couscous like alternative. 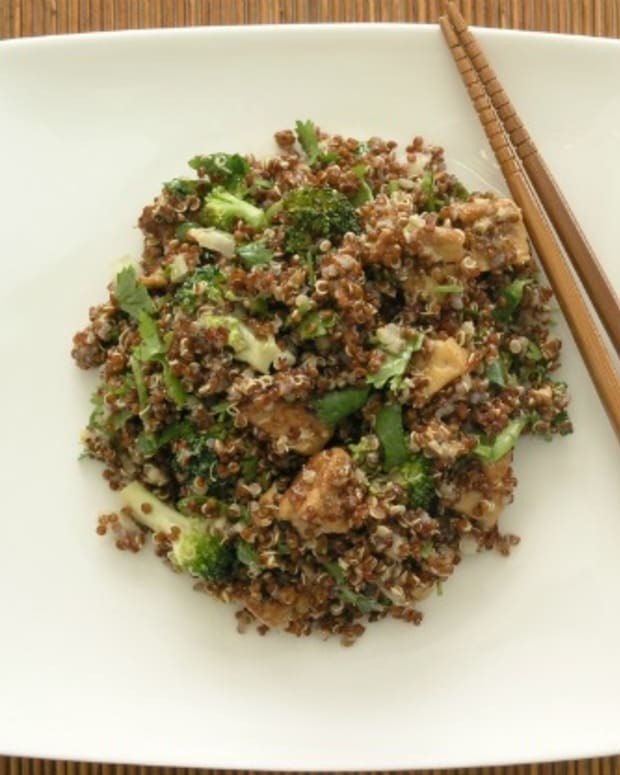 The recipe is for a cold salad, but you can also saute the cauliflower and make it hot side simply with herbs. These are called Greek potatoes, but Israeli cuisine is very similar to Greek, and a nice potato side will help finish off this meal. 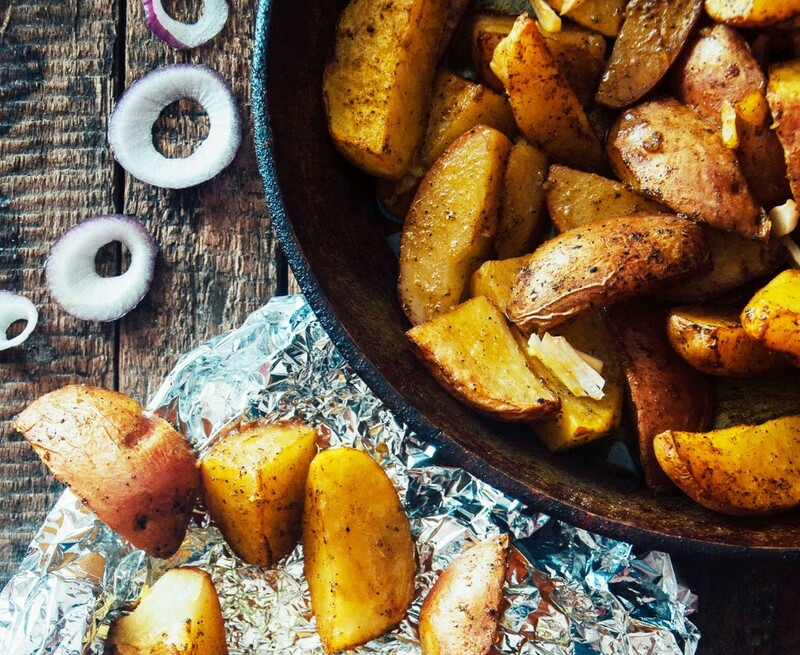 You could just go with Fries, called chips in Israel, but these will hold up better to cooking and storing ahead. It&apos;s hard to find an Israeli dessert without halva or dough. 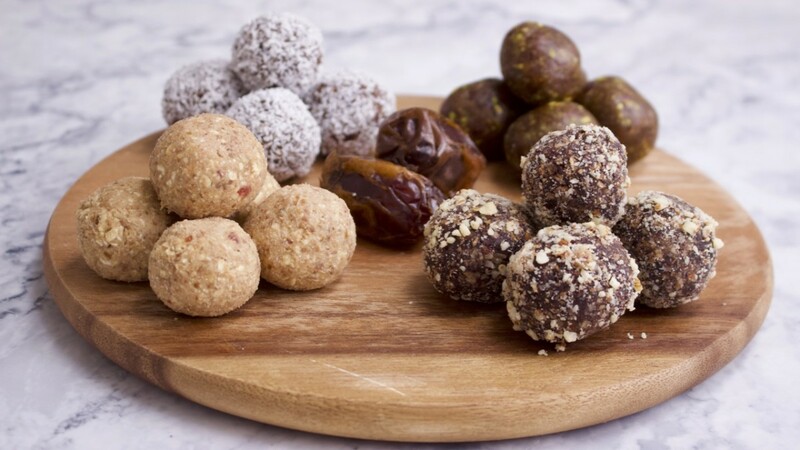 Stay healthy with this variety of date balls for dessert. Perfect to end our Israeli meal. But if you like to go a little more crazy, check out these Dairy Free, Gluten Free Desserts.